You are here: News / SECOND SHOW IN CANCUN ADDED! SECOND SHOW IN CANCUN ADDED! 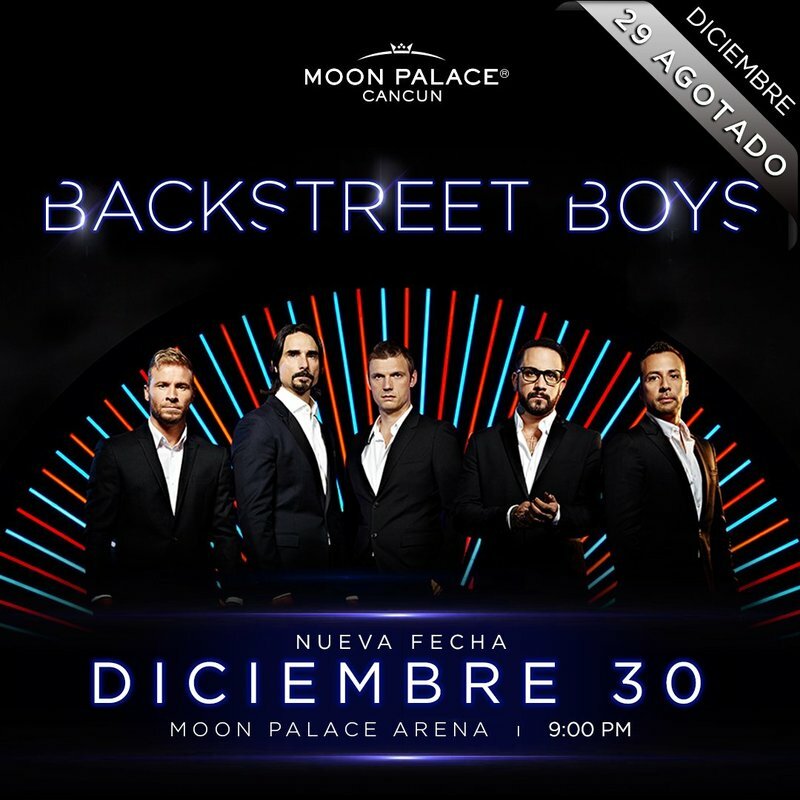 Due to overwhelming demand: a SECOND show in Cancun has been added! *presale tickets will be sold on the local ticketing system via the "tickets" link here. Paid fan club members will need a password to access this sale. if you are a paid fan club member, you can access this password in your dashboard now. if you are not a paid fan club member, join here.